Stay tuned and stocks is said to be in early April. The iTube is here! Retailing at $399. Dropby our ION outlet to test it out! The iPurifier does one job and one job only; it cleans and filters audio + power at the end of the digital chain; just prior to the digital signal entering the DAC. Simply place it between your USB cable and DAC, and you'll experience life-like audiophile sound. The iPurifier makes such a radical difference that there's simply no comparison to be made to a computer-audio setup without one. If you're serious about great sonics, the budget-priced iPurifier is a must. How confident are we that this little device will change the way you experience computer audio? We back it up with our 7 days 100% Money-Back Guarantee. iPurifier in action at the top (at the iDAC entry port). "I've used the iFi iUSB power supply with seven different USB DACs (CEntrance DACport LX, iFi iDAC, HRT Music Streamer II, Audioquest Dragonfly, Wyred4Sound mDAC, Headroom Total BitHead and the USB input of the great new Wyred4Sound mPRE preamp) and three different notebook PCs over the past year and truth be told, it made every one of them sound clearly and substantially better. The improvements in overall quality are profound enough that I can't imagine running a USB DAC without it. You just don't realize how noisy and congested a USB DAC might be when powered straight from a PC's USB port until you hear one running noise free powered by this clean dedicated power supply. To paraphrase Joni Mitchell, you don't know what you've got till it's gone. 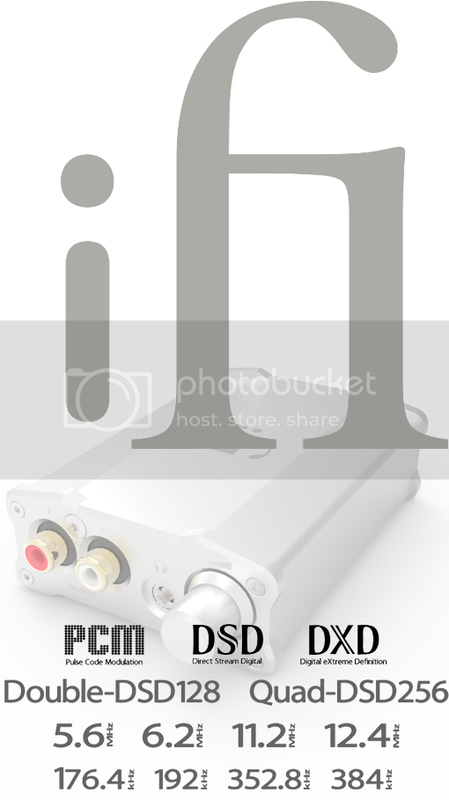 Simply put, an essential part of a USB based computer audio system." The iFi Audio Gemini USB cable - One Cable To Rule Them All? Thank you Neil K, editor of Adventures in HiFi Audio! The iFi Schiiiiit experience - but in a very good way. 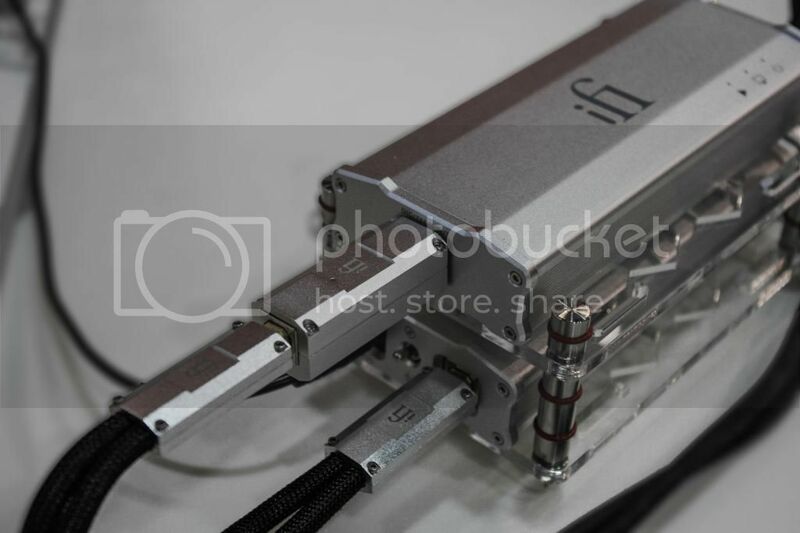 "Spoiler alert: The ifi stuff isn't getting sent back." Customer G8YU reviewed the upgrade to his US$750 Schiit Gungnir - which sonically improved with the addition of the iUSB Power, the Gemini and the iPurifier. 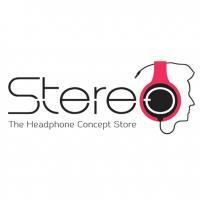 "To sum up what these ifi products did for the sound. It was like moving from a seat that was rows back from the stage in an acoustically damped space to go up to the stage and hear a more immersive and alive sound with resolution and clarity. This review ended up being longer than I expected. I hope those who are looking for info relevant to DAC USB inputs and iFi products find my experience descriptions helpful." thanks G8YU! 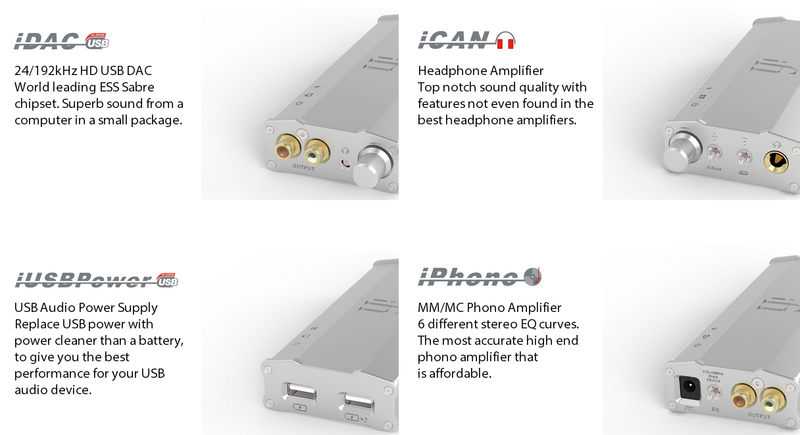 It is always nice to hear iFi is able to improve the products of other brands as the audio world is very small and we all like to help each other. Todo Sealion in Japan takes iDSD for a stroll and gives it A+! The Tri-Art Audio and Avatar Acoustics room included an iTube / iPhono / AMR DP-777 / AMR CD-777 in the system.
" Because this is a consumer audio show, I wanted to approach it as a consumer, rather than an analytical journalist. I wandered the three floors that housed the show much as one would if they were there for pleasure, listening for the rooms that caught my attention and made me visit over and over again. That’s what we are all looking for in a system, isn’t it? We want the equipment that speaks to us, that grabs ahold and refuses to let go....The most impressive room by far was the Tri-Art Audio room on the third floor." Special Thanks to Tri-Art Audio & Avatar Acoustics & Absolute Sound! A huge and in-depth write-up of AMR/iFi heritage from Poland’s HiFi Fidelity by Dawid Grzyb. Thank you Dawid Grzyb & High Fidelity! What a great title - our market dept should have thought of this nugget. Well, it's a short but sweet review of the nano iDSD. 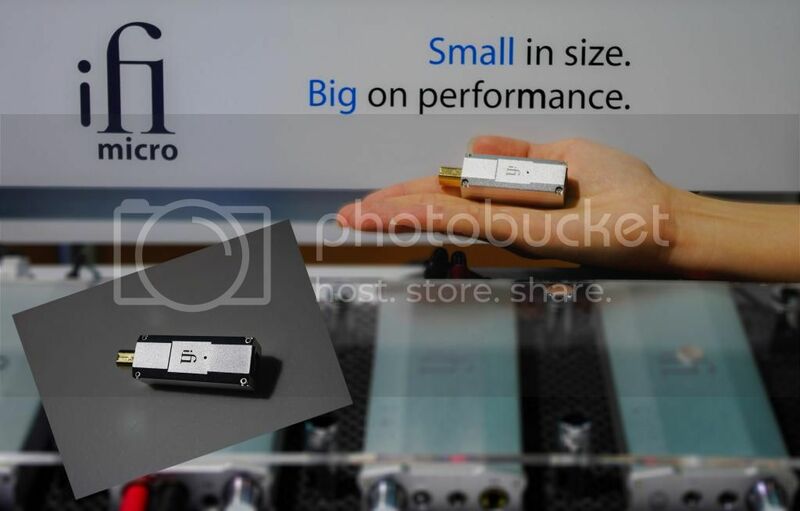 "The iFi Nano iDSD may not be a looker and it may have a small package but it delivers performance you'd expect from regular desktop DACs at an unbelievable entry level price. In addition to that, if you have to think twice about getting a $600-700 portable amp/DAC that supports iDevices - go for the Nano iDSD and know that it rivals those devices at a price that is 3 times lesser." Exactly what I was looking for...Faber65 words about the iDAC!
" 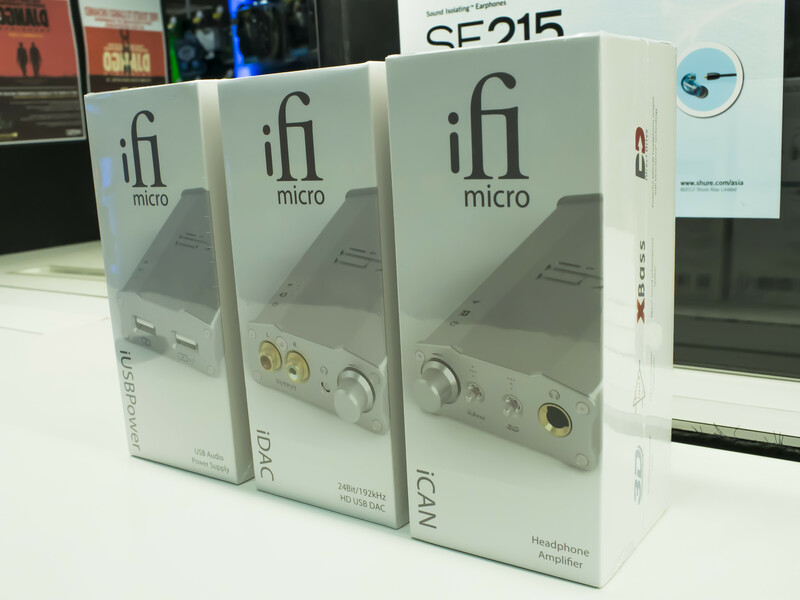 Pros: Very detailed but not fatiguing, very good PRaT, tight control extended to the bass - Cons: Not found yet....I had the opportunity to try the iFi iDAC and at the first listening I understood that this was the stuff I was looking for: love at first sight. I purchased the iDAC on the spot and I completed the system by adding the iUSBPower to clean the signal, the Gemini and the Mercury cables, and the iTube as a preamp.The package makes the music flowing from my M-Audio BX5D2 powered monitor speakers in a very smooth and natural way, the PRaT is excellent and the bass firm and under control even at high volume. " Bravo Thorsten Loesch, good job iFi.
" The iFi iCAN nano has been enjoyed by me for more than 100 hours by now...Amazing instrumental imaging & detail , XBass is satisfying , insane battery life...The 3D holographic is simply amazing , majority of amplifiers do not come with switches as such . it gives life to the music you're listening and make the overall listening experience really wonderful . It widens the soundstage and gave it a certain kind of clarity and more depth together with detail ....Powerful , portable , high quality construction , high quality sound "
Thank you Potatoe94 of Head-Fi! iPHONO wins Gruvy Award for Best <US$500 phono in Analog Planet!
" This tiny $399 wonder does MM and MC, features three equalization curves and has sufficient loading options to satisfy the most picky vinyl fanatic. Plus it sounds amazingly good. Excellent rhythm'n'pacing, punchy bass and extended if somewhat clinical top end make this an amazing value that nothing at or near the price so far comes close to beating—at least that I've heard. " Not to rest on our laurels, iFi is absolutely over the moon to announce that with the latest firmware update , the nano iDSD is now capable of True Native Quad-Speed DSD256 playback at 11.2MHz/12.4MHz. The nano iDSD is already the #1 seller in Japan and with the free Quad-Speed DSD256 upgrade, there is nothing to touch it. Previously, the only native DSD transmission protocol was DSD over PCM (DoP). With the latest iFi driver, one can choose between ASIO 2.2 or DoP for native DSD playback.